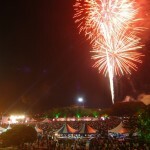 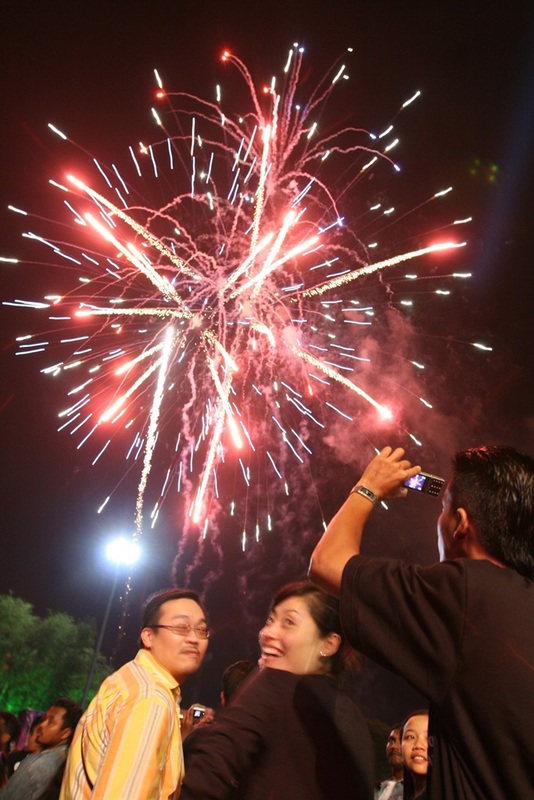 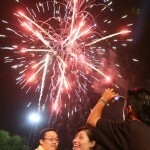 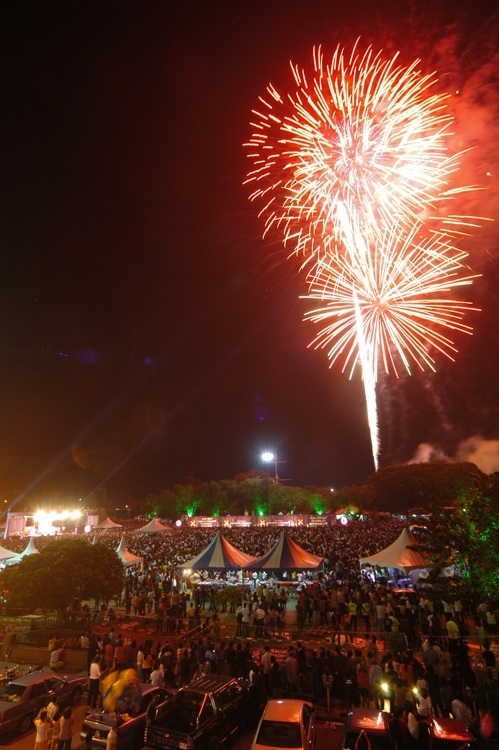 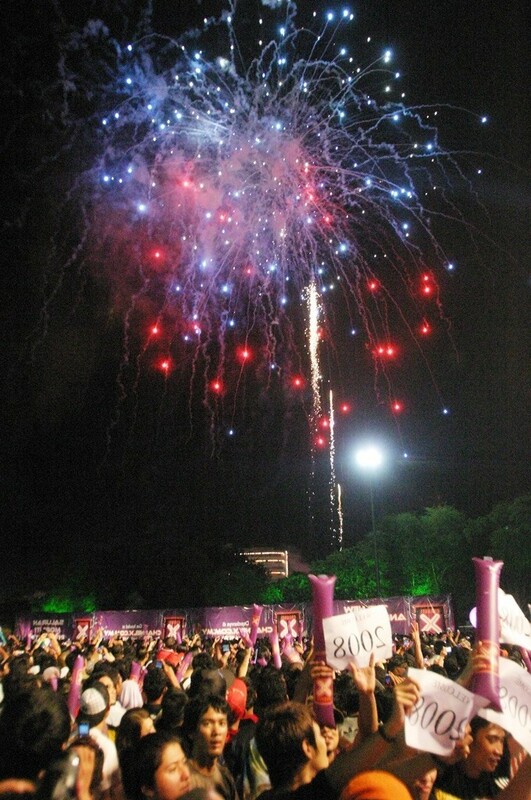 About 100,000 Penangites “rocked” into the New Year with a hip and happening countdown party at the Esplanade. 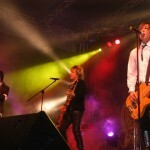 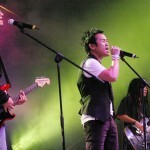 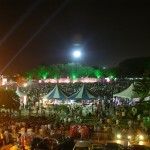 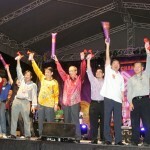 PG2008 was a big muhibah affair with Chinese and Malay rock groups and Indian cultural performers rocking up a storm. 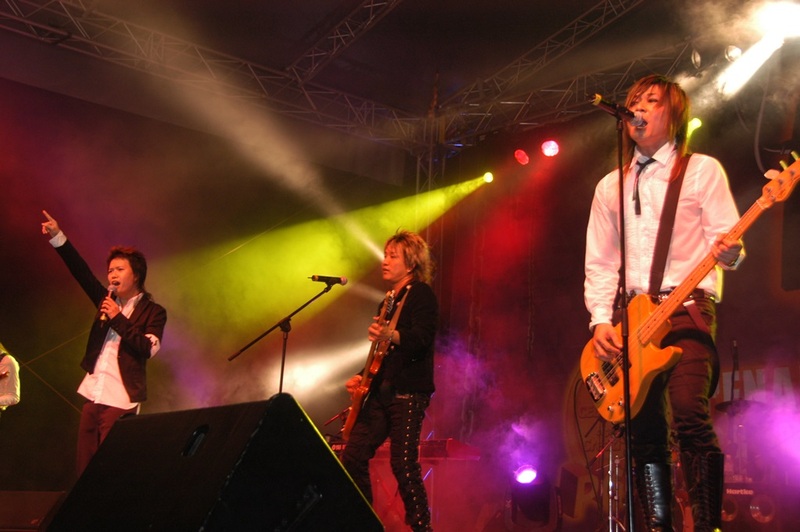 It was a night that blurred all cultural barriers when non- Mandarin speaking Malaysians clapped, cheered and danced along to rockers JI YU JIN, SERENE and WOO FONG LIN, despite not understand the song lyrics! 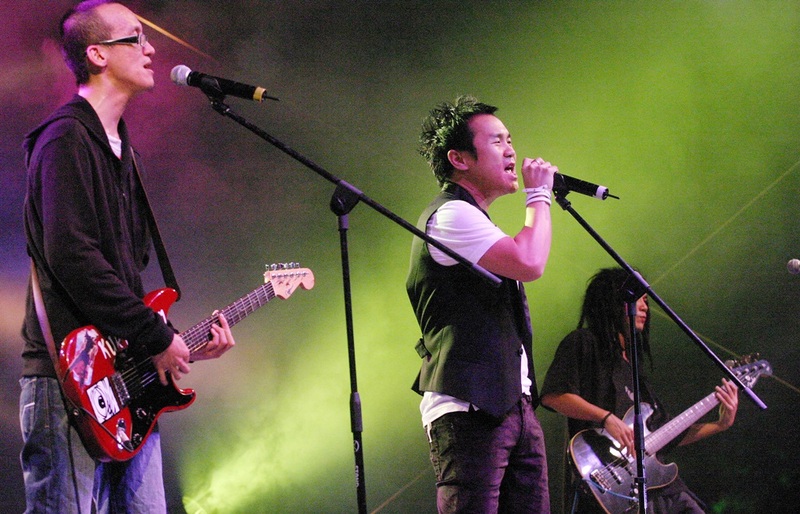 Those who were not familiar with Malay music veterans MAY and current flavor of the month SOFAZ, also joined in the fun when these bands played a repertoire of their hits. 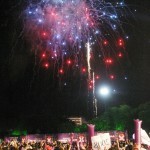 There was a seven-minute fireworks display at the stroke of midnight. 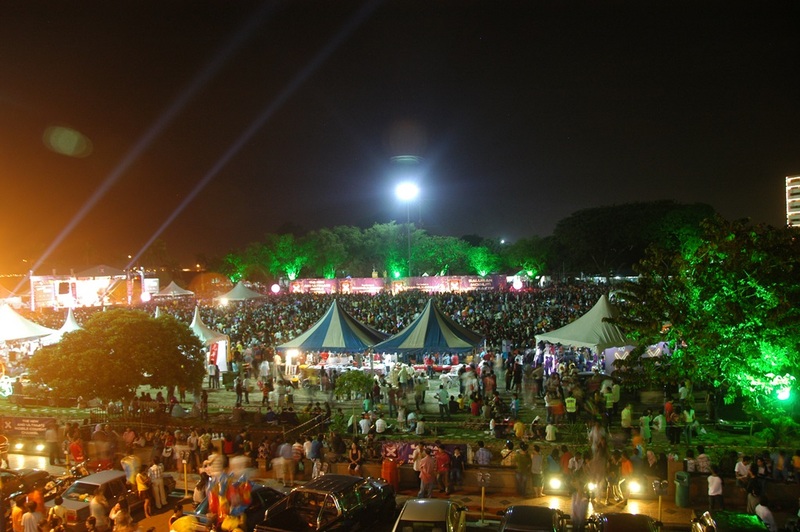 To keep the revelers entertained, a carnival sale was also held. 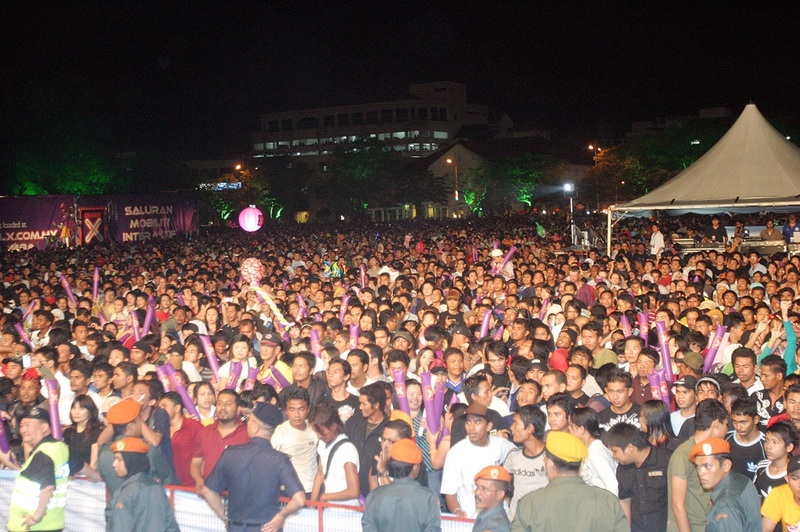 The countdown party also raised funds for the Rainbow of Line forces (ROLF) Blue Ribbon Campaign to create awareness for children with cancer.